Our Kitchen & Tabletop collection includes the unique and unexpected. 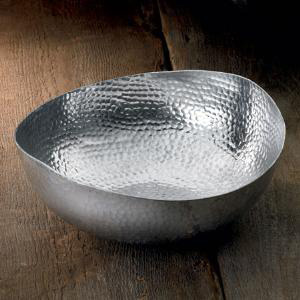 Urban Garden offers an affordable and gorgeous collection of aluminum serving pieces that complete the presentation of any meal. 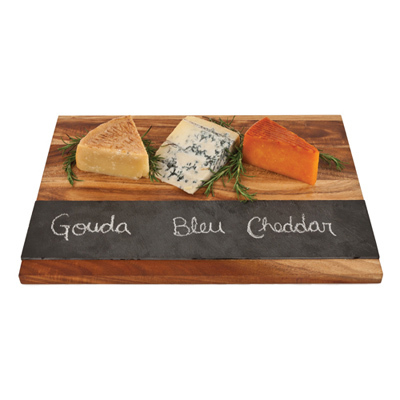 And because we're in Wine Country, Urban Garden offers a complete line of locally- and hand-made serving pieces made entirely of recycled wine barrels. Each piece is handcrafted and unique, featuring a stain and patina created entirely by the wine aged in each barrel. Our Kitchen & Tabletop collection also features new and exciting ways to use medical-grade silicone in the kitchen. Cut down on waste using the attractive and functional silicone lids by Charles Viancin. These lids seal tightly on bowls, casseroles, pots and pans. They're also microwave, oven, and dishwasher safe, so the possibilities are endless.